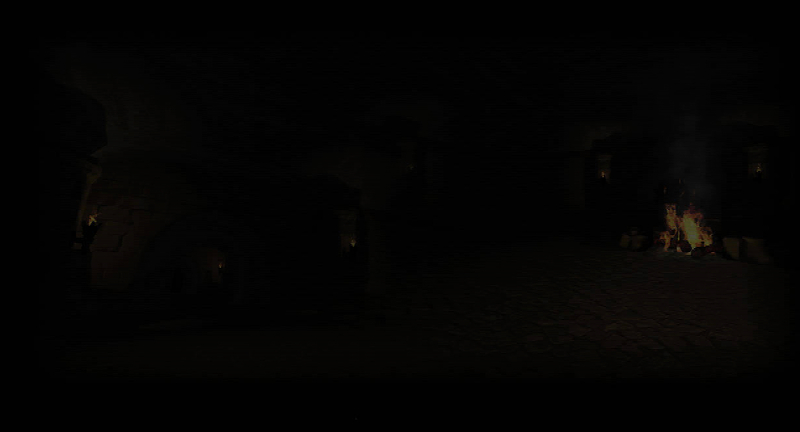 Tomes of Mephistopheles is a first-person aRPG dungeon crawler with randomly generated, virtually infinite persistent game world. 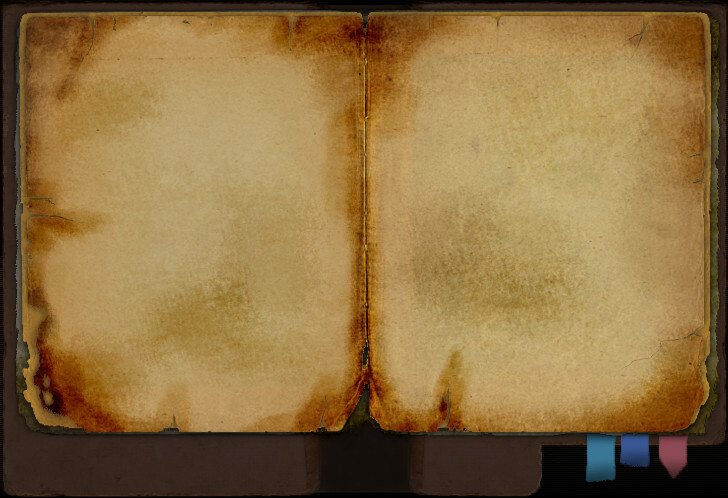 By pressing the "Continue" patch of parchment, you will be redirected to the gathering place, where all seekers of the Tomes of Mephistopheles dwell and converse. That place is also known as the official forum of the game. Please press "Continue" to proceed. Tomes of Mephistopheles © 2011-2012 Kot-in-Action Creative Artel; All rights reserved. Tomes of Mephistopheles and Kot-in-Action logos are trademarks of Kot-in-Action Creative Artel in the United States of America and elsewhere. All other trademarks are the property of their respective owners.